Aarvee Denims and Exports Ltd is a leading global player in the textile industry. Being backed by experienced promoters, the company is spreading its wings all over the globe at a very fast pace. Established in 1988 by Arora & VB Group, which has been involved in textile trade for over 50 years, are the forces behind this dynamic organization. Company is also into Green energy generation with Installations of 20.5 MW Wind Power. Aarvee Denims implements global expertise to integrate and diversify processes in a practical and organized approach to to be a Progressive Leader and top ranking Textile Conglomerate. Our goal is to increase turnover USD 145 million to USD 200 million by next year. We have our own yarn manufacturing capacity for catering to the in house Denim & Non-Denim Bottom wear production.This is with the view for reducing the manufacturing cycle time, minimizing the dependency on outsourcing of yarn and to maintain consistency in fabric quality. We manufacture Denim fabric around 85 million meters per annum. 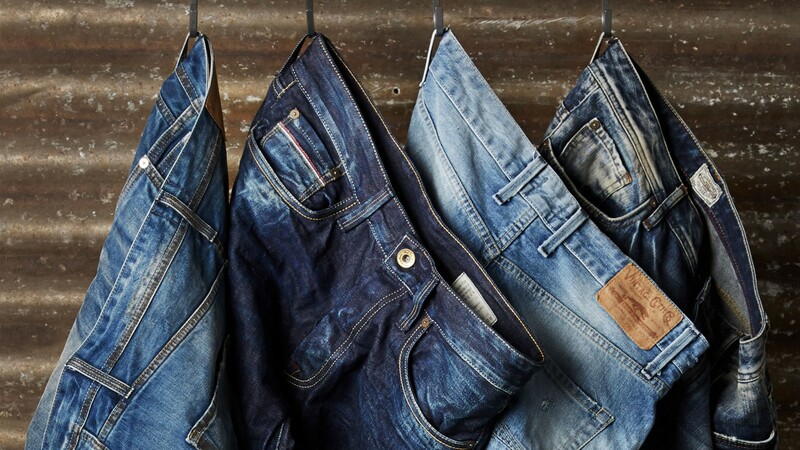 Our state of the art denim manufacturing production incorporates the latest textile technology. Aarvee Denims & Exports LT’s in-house spinning, sizing, weaving, dyeing finishing capabilities with top-notch machines and advanced technologies offers stringent start-to-finish quality control at every step of the product manufacturing cycle. Our flexible and responsive vertically integrated production process gives us the ability to quickly respond to change in market demand by being able to produce distinct designs and weaves in shortest turnaround times. This ensures an end product that comfortably competes with the best in the world! Transparency-We maintain transparency in all our business transactions to build healthy relations with our customers. We respect each member of our team as well as their suggestion and work for their overall growth. We are dedicated to our clients; we strive to fulfill all their product related requirements with full fidelity. 191 Moje Shahwadi, Narol-Sarkhej Highway, Nr. Old Octroi Naka, Narol, Ahmedabad-382 405. Gujarat, India. YOU LIKE WHAT YOU SEE? WE’RE READY TO GET STARTED WHEN YOU ARE.